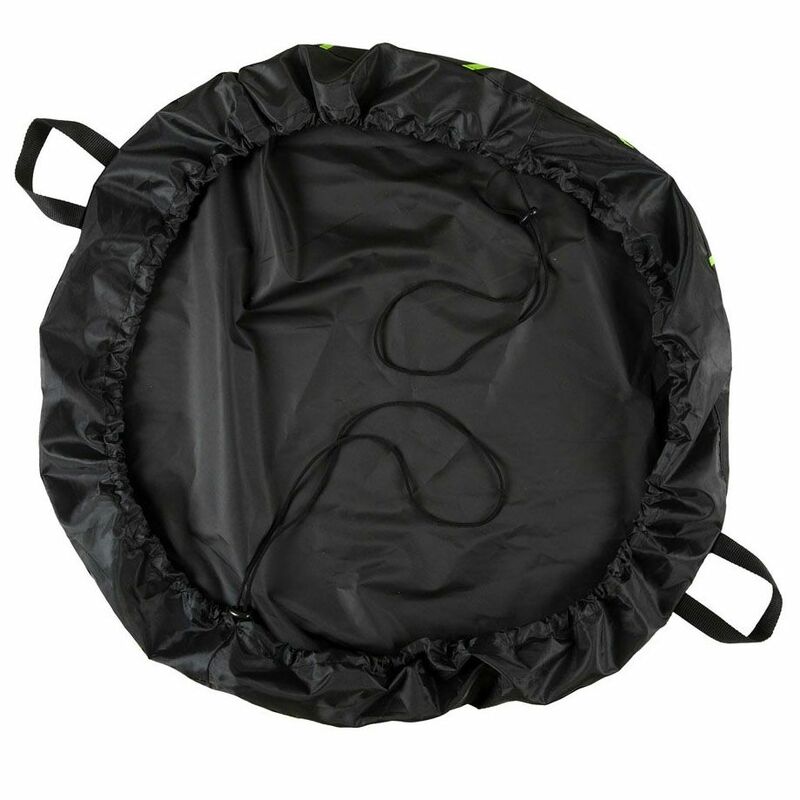 The Arena wetsuit sack is ideal for use at triathlons, at the beach or for open water swimming and it can also be used as a changing mat. 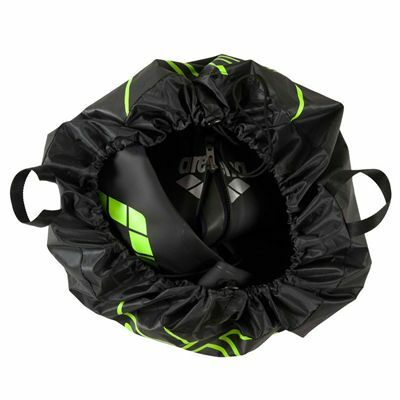 The bag has side handles and a fast and easy and closure system for practicality and convenient carrying. 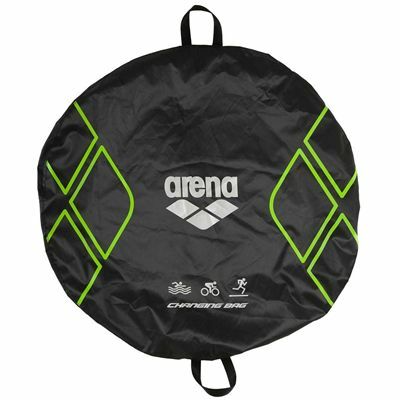 for submitting product review about Arena Wetsuit Sack.